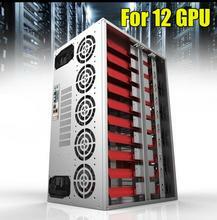 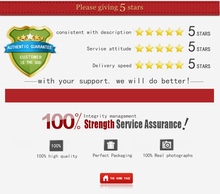 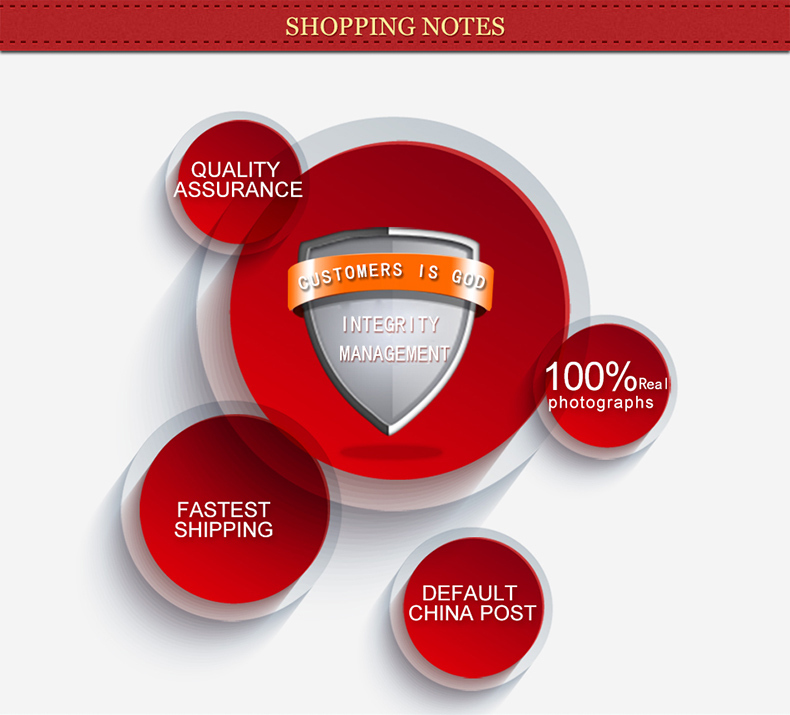 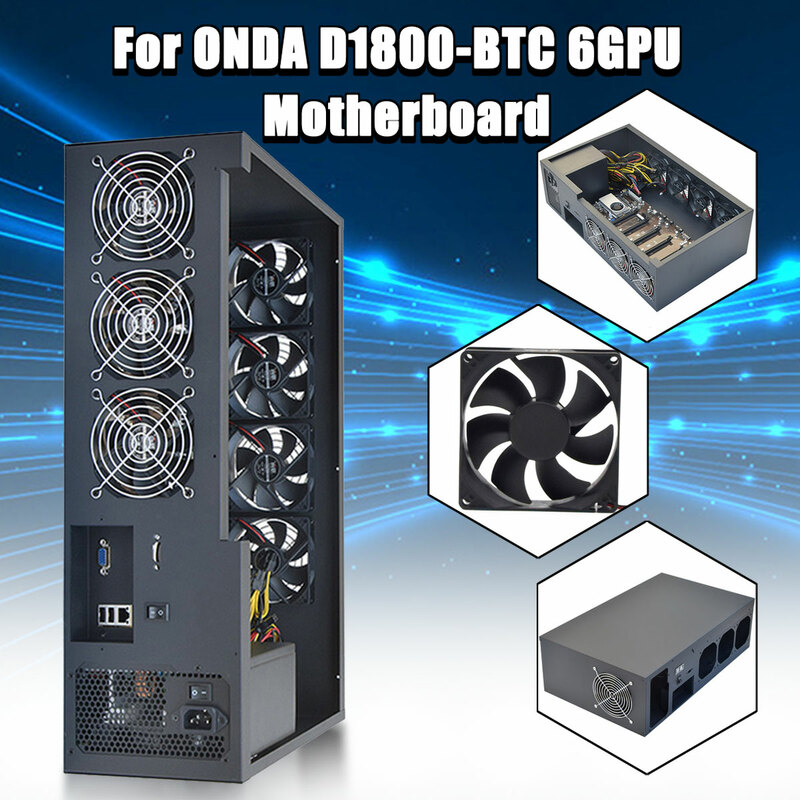 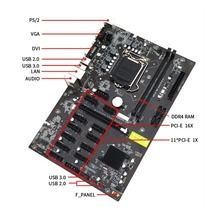 Designed for mounting ONDA D1800-BTC motherboard, supporting up to 6 GPUs. 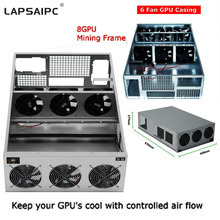 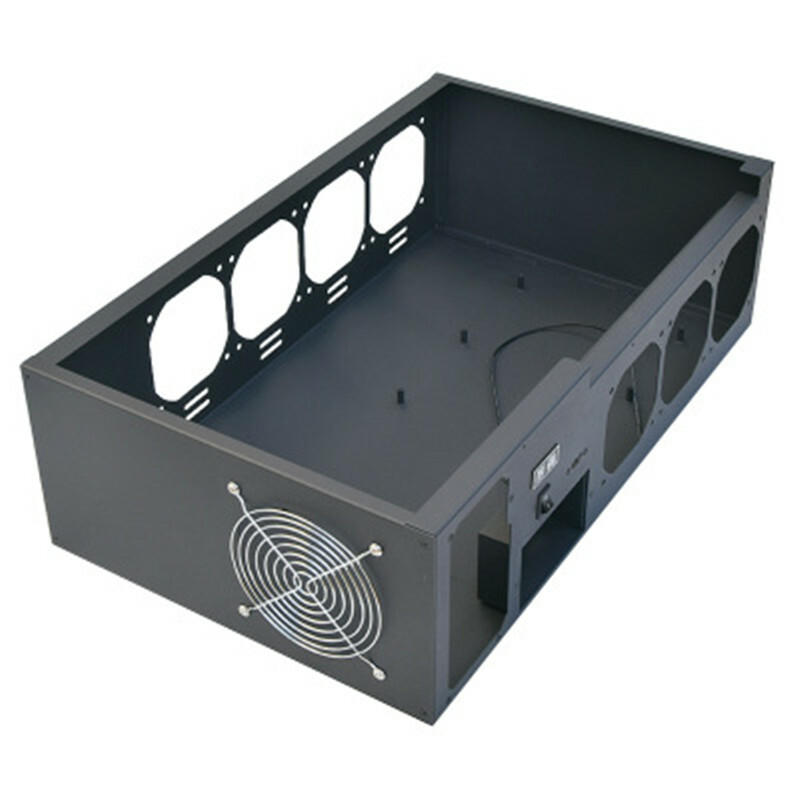 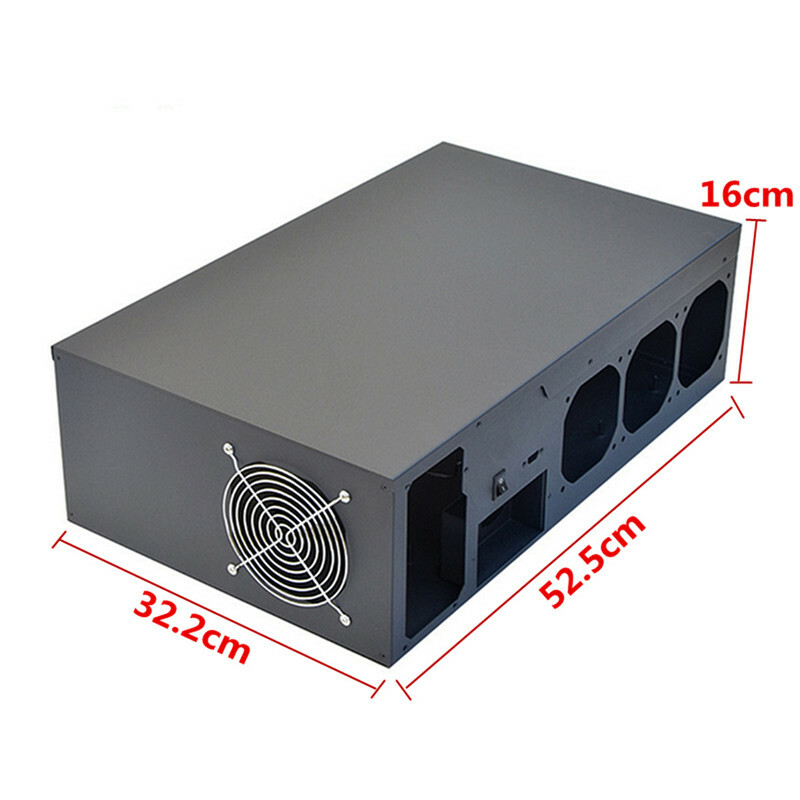 4x front & 3x rear mounting slots for 90mm fans, support ship with fans and fan grills (optional). 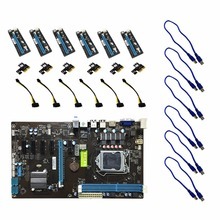 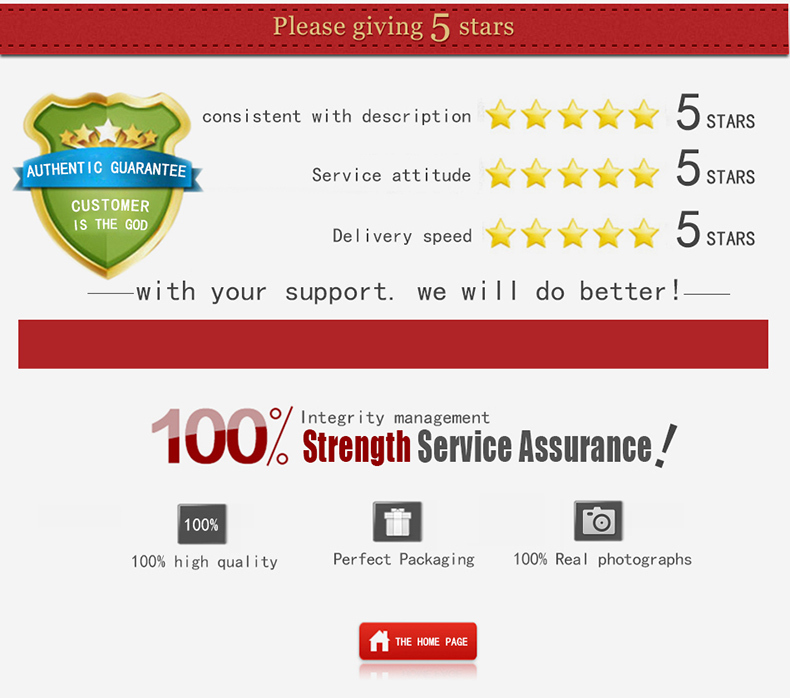 Easy to install, provides screws for mounting. 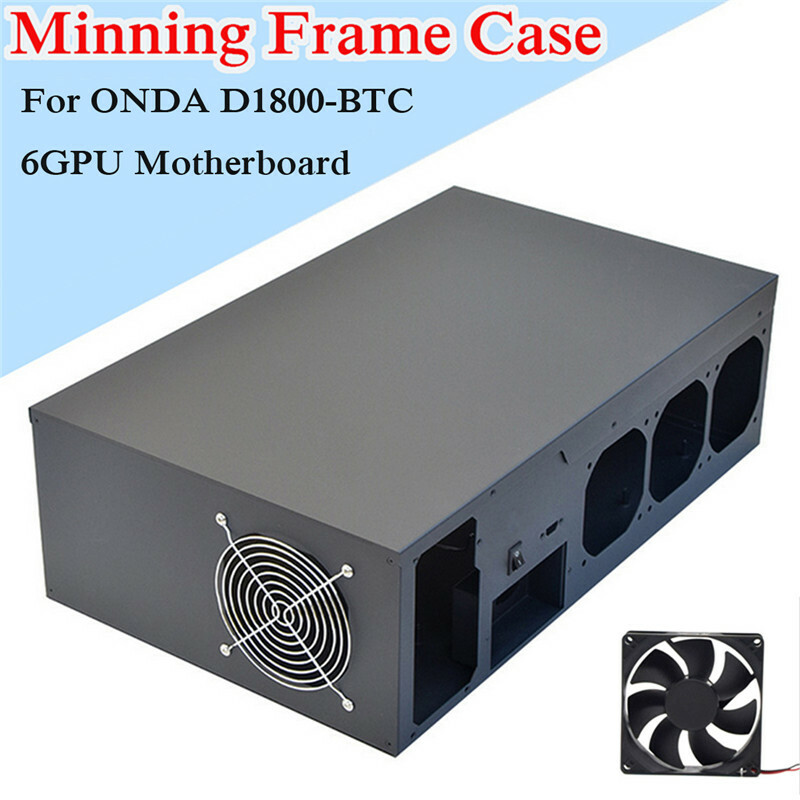 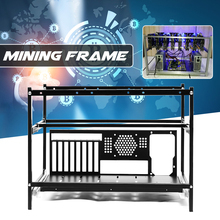 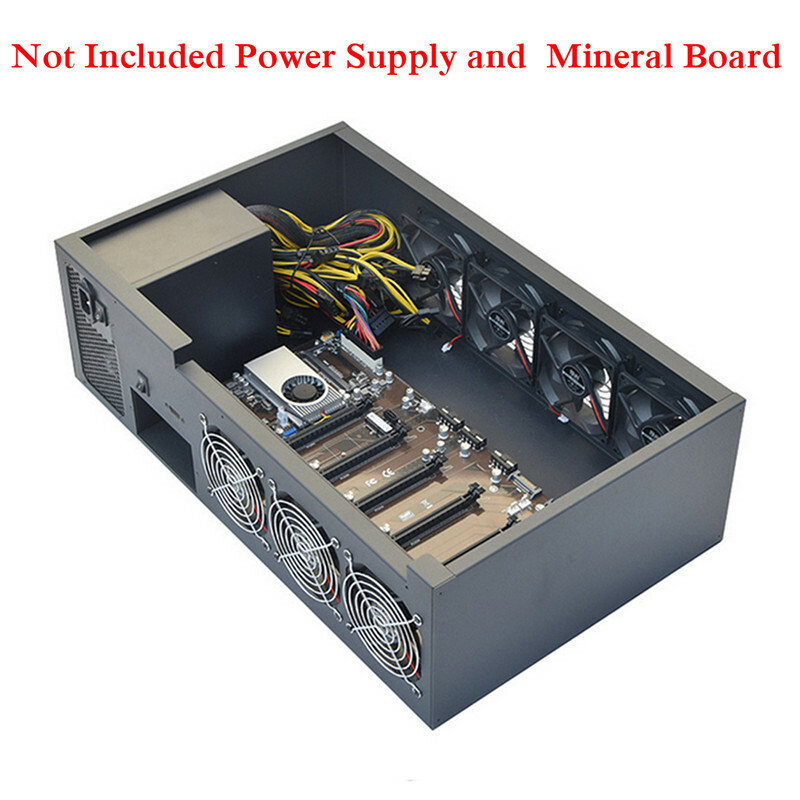 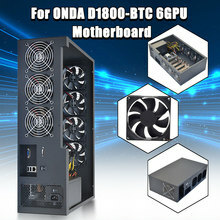 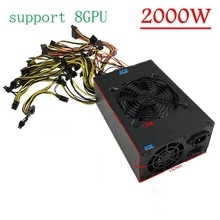 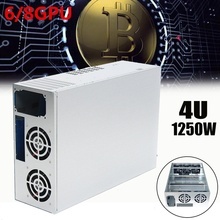 Perfect for mounting your mining D1800-BTC 6GPU Motherboard next to your existing desktop.